Interesting question came up on OTN ADF froum. You have one page (page2) which is called from two other pages (page1 and page3). The question is how to set up the navigation in page2 so that you have only on button (back) which gets you back to the page the user navigated from to page2? This is a simple navigation where the user can navigate from Page1 or Page3 to Page2. Page2 uses only one navigation case ‘back’ and let the router decide where to go. 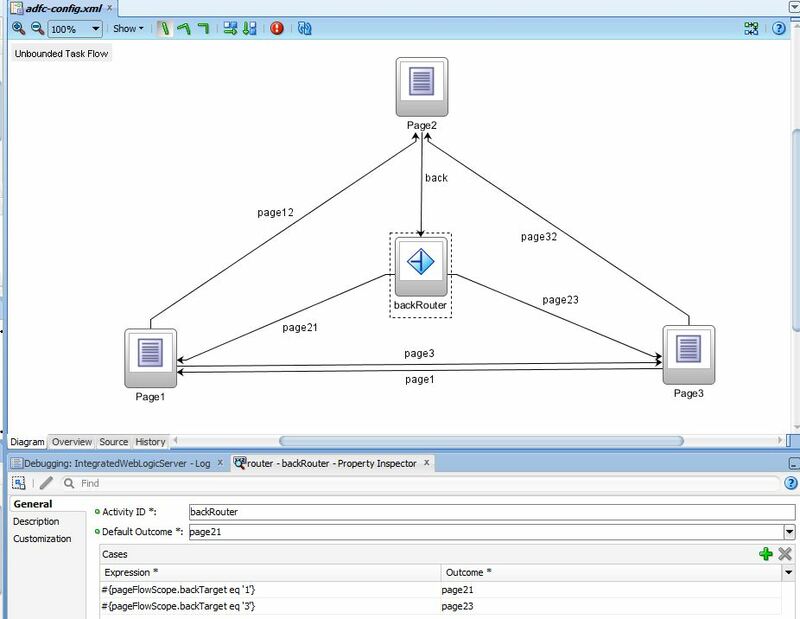 To make this happen, the button which navigates from Page1 to Page2 needs to store a hint ‘1’ in pageFlowScope which the router can check to decide where to go to. For this I add a af:setPropertyListener to store the hint in pageFlowScope. You don’t need a bean to store the value as the storage for the value is set up automatically. Finally the magic is done in the router. Here the value which is stored in pageFlowScope variable ‘backTarget’ is checked and hte correct navigation target is used for the back navigation. Below is the source of the router, the design view is shown in the first picture. When you run the sample you start from Page1 and navigate to Page2 you see the output text which shows the content of the pageFlowScope variable, ‘1’ in this case. the output text shows ’3′ in this case. 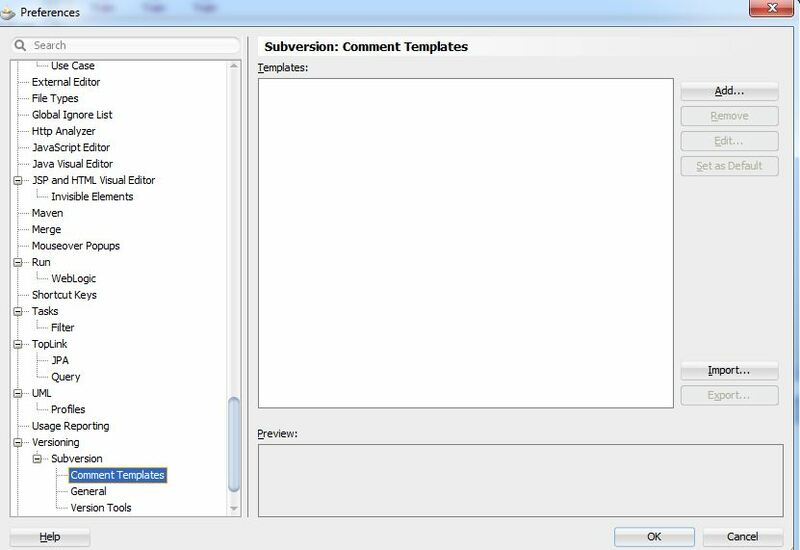 You can download the sample application which is build using JDeveloper 11.1.2.1.0 from here BlogRouterBackNavigation.zip. The sample don’t use any db connection and should be runnable on older JDeveloper versions too. 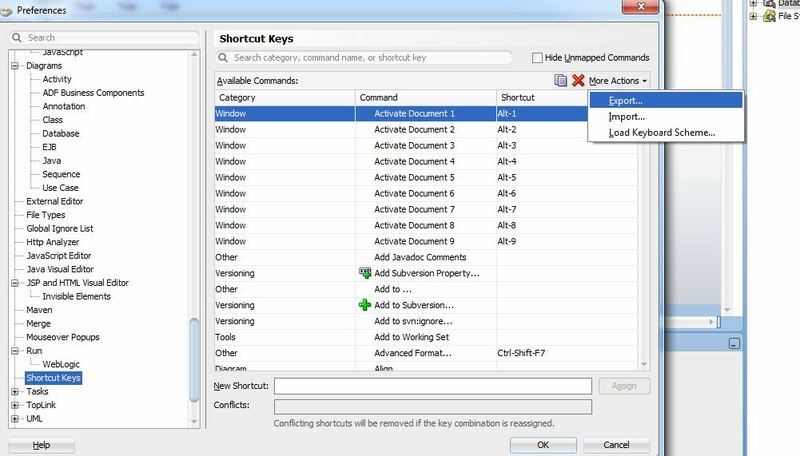 This blog article is part 2 of a series of posts showing how to deal with images or files in an ADF application. Each of the techniques to do this are described in other blog posts or documents, but I couldn’t find a sample doing it all together in on sample application. 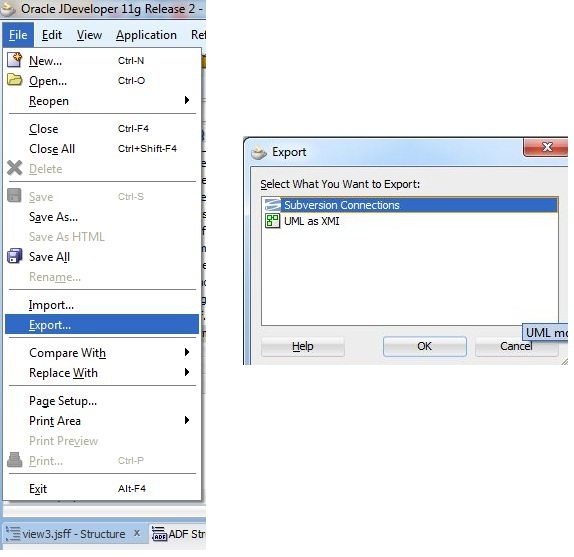 The goal of this series is to provide a sample showing how to upload a file from a client to the server, store the data on the server, make it available for later retrieval and show the data in the user interface (form and table). In this part of the series I show how to upload a file from the client to the server and store the data in a blob column in a db. The tables I’m using are CATALOG and IMAGES. 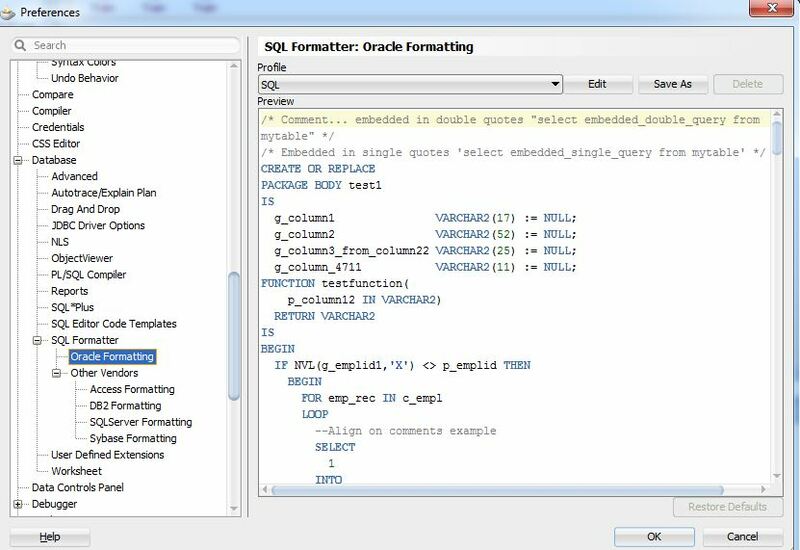 The DML to define the tables and can be found in PART 1 of the series or in the sample workspace at the end of this part. Lets start with uploading a file from client to the server. 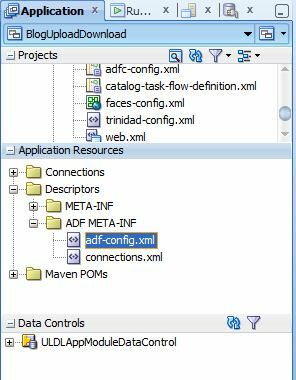 ADF rich faces provide the tag af:inputFile to allow uploading of data. As you see the tag has set its autoSubmit property to true to allow direct upload of data. The real work is done in the valueChangeListener which is bound to a backing bean in request scope. The value the event carries allows access to the data and give us the original filename and mime type. Please note the I use the Apache Commons IO package in the version 2.0.1 which you need to download from the Apache Software Foundation web side. 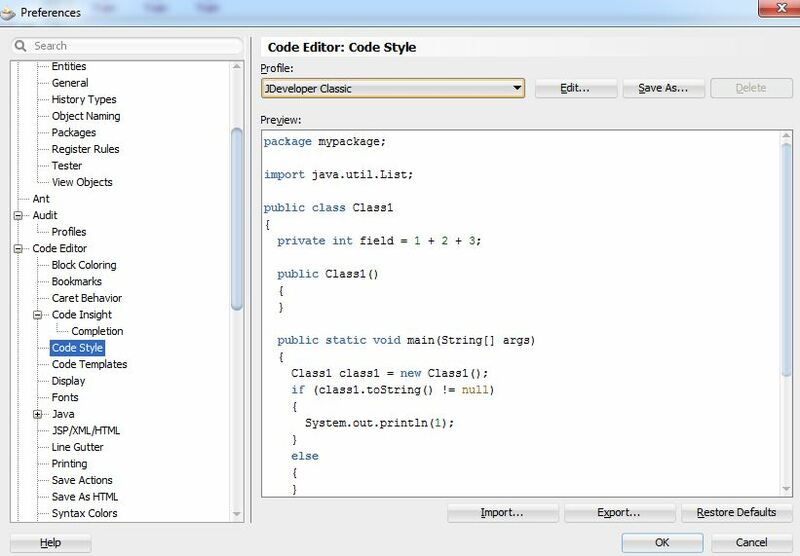 The use the class IOUtils which allow easy copying of streams. 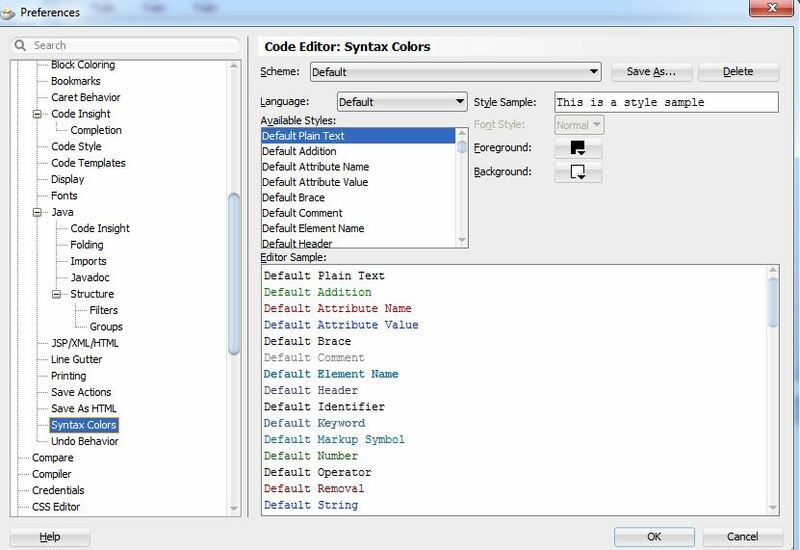 If your are using an older version of JDeveloper you may need to add the usesUpload property to the af:form tag. In the current JDev version it should work automatically (but please check it). 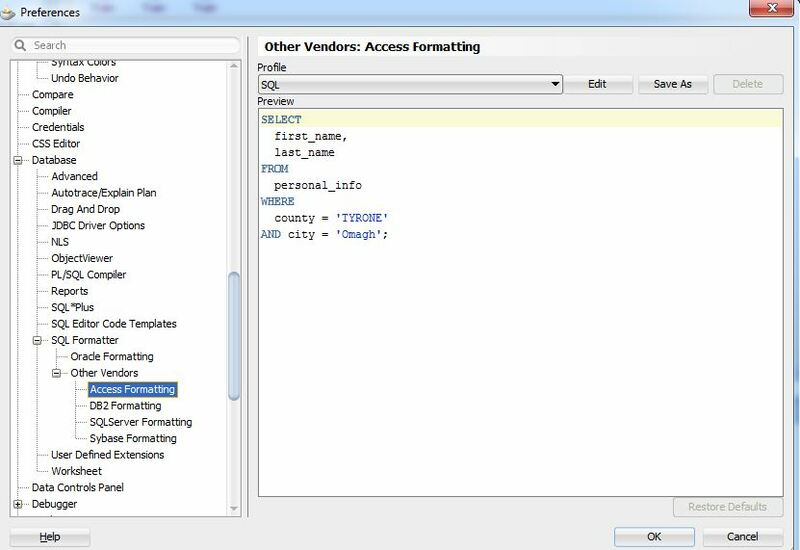 If you use fragments (as in this sample) you need to check the jspx or jsf page which is holding the af:form tag (Catalog.jsf), as the fragments don’t have a form tag. 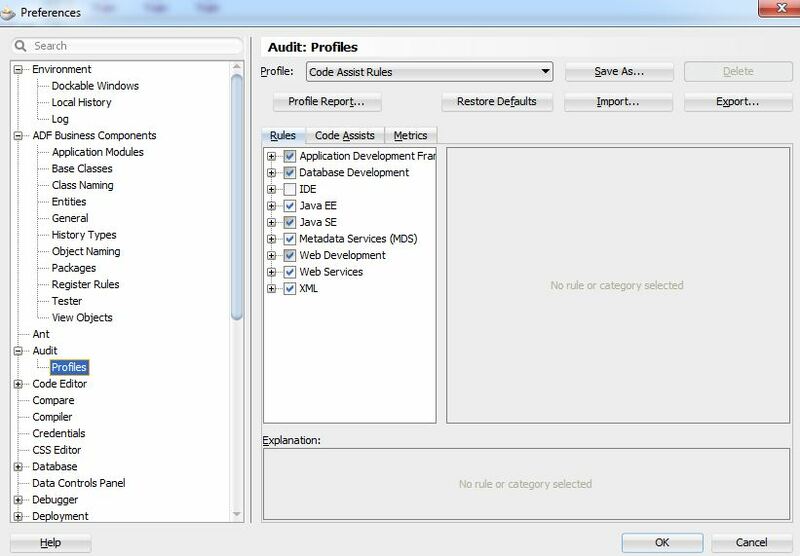 For more information about the parameters and how they work check the doc Oracle® Fusion Middleware Web User Interface Developer’s Guide for Oracle Application Development Framework. This allows you to access to the FacesContext and the output stream which you use to pipe the data to the client. This is all you need to do to download a blob from the db and send it back to the client. which you find in the ImageBean class. 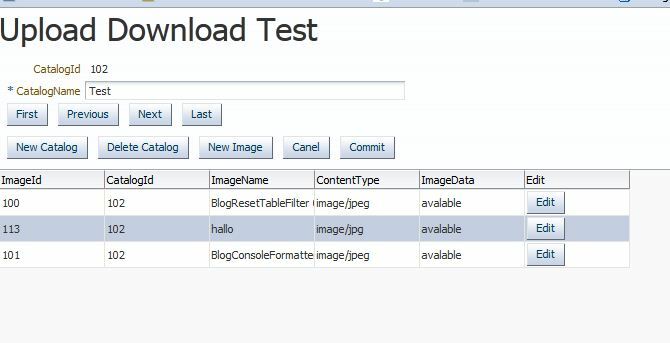 This blog article is part 1 of a series of posts showing how to deal with images or files in an ADF application. Each of the techniques to do this are described in other blog posts or documents, but I couldn’t find a sample doing it all together in on sample application. As you see the UI is nothing I would use in a real world application, but for this sample it does the trick. 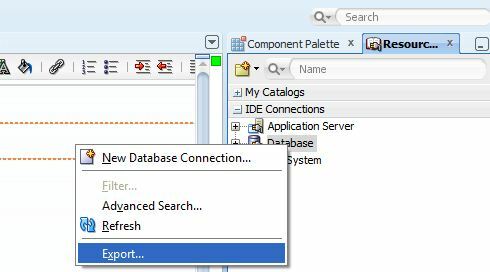 To create a new catalog you click the ‘New Catalog’ button and can fill in a name for the new catalog. The id is automatically assigned via a groovy expression which calls a sequence defined in the db. In the catalog screen you see the catalog together with all images added to this catalog. Here you can remove the whole catalog. The image data is deleted too in this case. Once you have a catalog created you can add images or other files to it by using the ‘New Image’ button. When adding a new image to a catalog you can specify a name for the image, the content type which will be read from the file once you hit the upload button. The image id is assigned by a groovy expression, the catalog id is populated by the master record, the catalog. 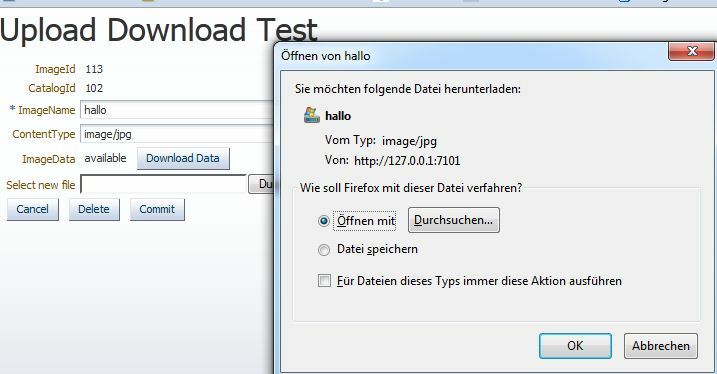 As there is no visible image of the data in this version, an output text shows you if data has already been uploaded (Image Data available/not available). This concludes the short run through the sample application. 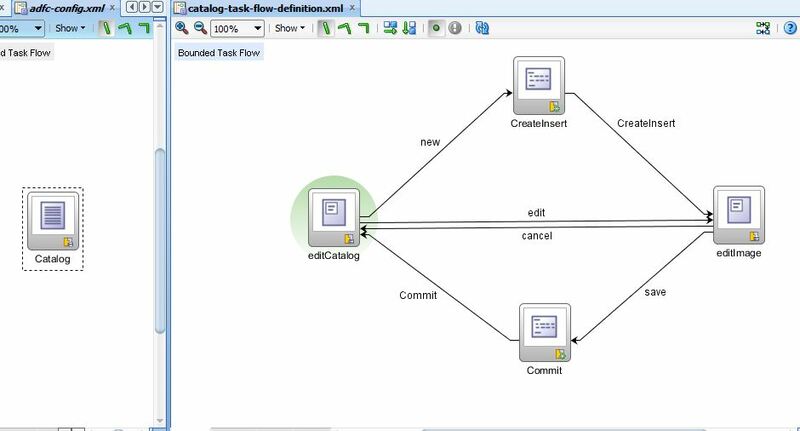 The following db diagram shows the two tables involved (CATALOG and IMAGES) and their 1:* relationship. For reference I added the two sequences which generate the primary key for the tables. Next is the DML to generate the two tables and the sequences. 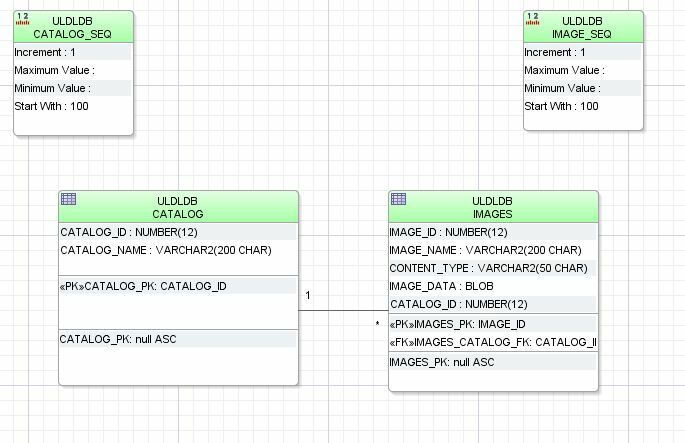 You can add the tables to an existing DB or create a new schema and add them their. If you later download the source code you’ notice, that I added the DML to the well known HR schema. If you use an other schema, you have to change the db connection accordingly. 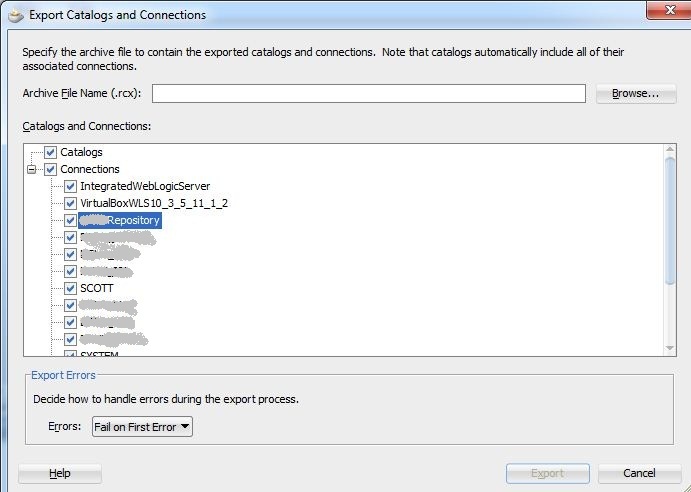 The start page ‘Catalog’ contains a region (catalog-task-flow-description.xml) which is used to add or edit catalogs and to add or edit images for a catalog. This concludes part 1. 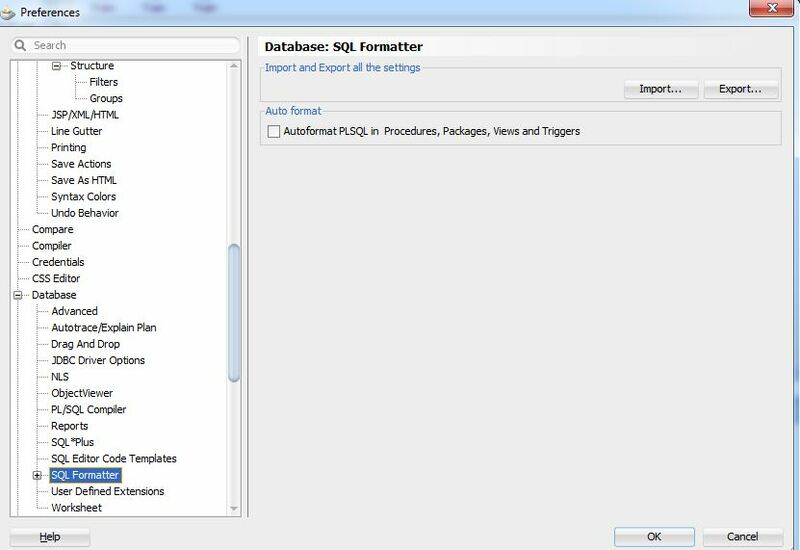 In part two I describe in detail how to implement the file upload and download feature and store the data in a blob column in the db. 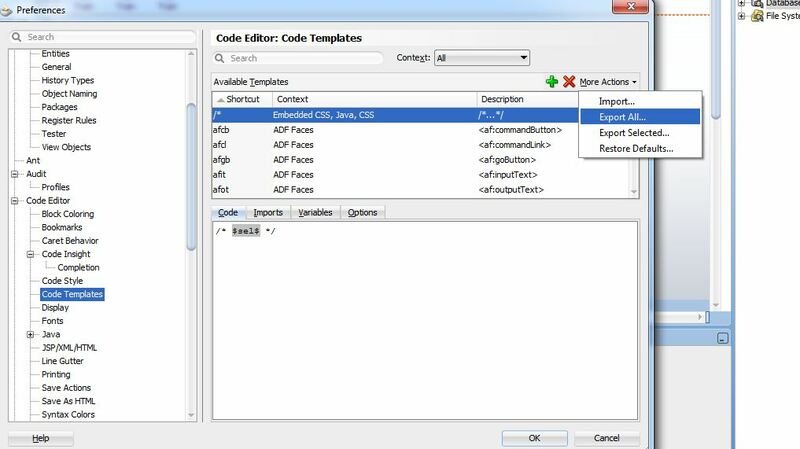 JDev 11.1.2.1.0: Dealing with ADF_FACES-60003 Error: Component with ID: r1:1:cb1 not registered for Active Data. The last couple of weeks I saw some questions on OTN JDev forum dealing with file and image handling in ADF applications. All of the needed information to do this is already published in various blog posts and tutorials, still I did not find a post covering all aspects with a single demo application. I’m in the progress of writing a mini series about file handling (upload and download) and image handling in ADF applications providing exactly this demo application. If you are interested in this stay tuned, as the first part is almost ready to publish. java.lang.IllegalStateException: ADF_FACES-60003:Component with ID: r1:1:cb1 not registered for Active Data. It happened when I used a af:fileDownloadActionListeneron a detail page fragment and navigated back to the master page fragment. As I never saw the error before and did not use ‘Active Data’ anywhere in my demo, I started digging. There are some members of OTN hitting the same error (may be not under the exact same conditions) as this thread shows. The thread points to an older post which mentions that this is caused by the bug 9218151 and is fixed in JDev 11.1.2.0.0. As I use JDev 11.1.2.1.0 this should not happen, or I see a regression of the bug in JDev 11.1.2.1.0. The bug database did not help either, as there is very little information on the bug itself. The solution given in the thread to use a custom error handler (and ignore the error) did not seem right to me. I did not try the other solution to write a custom tag either, as it looks like overkill to me. The normal debugging of this problem didn’t get me further to a solution. I tried a couple of things and even was able to get around the error with some hacks I will not publish here. 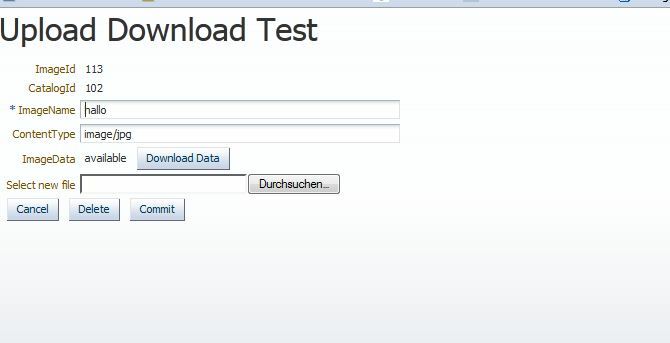 Luckily I met Frank Nimphius at the DOAG2011 and ask him about this bug (that’s what such events are for :)). He gave the right pointer to solve the problem. With JDev 11.1.2.0.0 a new default ‘change event policy’ was introduced to the iterators and components. Now the policy is ‘ppr’ and not ‘none’ as before. Jobinesh had blogged about the new ‘change event policy’ and its meaning here. As I couldn’t reproduce this behavior in JDev 11.1.1.5.0 Franks suggestion was to set the change event policy back to none. After doing exactly this the error is gone, the application runs as expected. 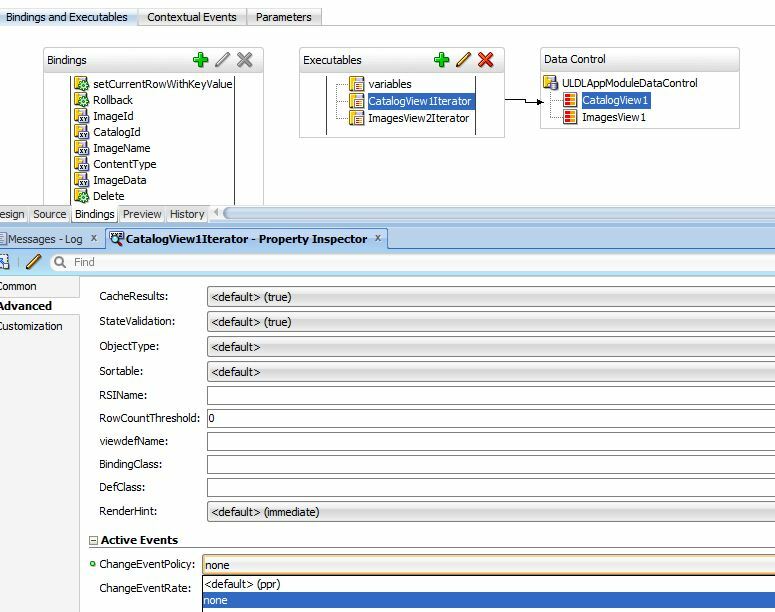 You may let the default ‘change event policy’ be ‘ppr’ if you like, as there are some advantages (there must be a reason why Oracle changed it in the first place). Only if you hit the error you can change the policy for the iterators involved. Keep in mind, that changing the policy later may have some side effects to your existing pages. It’s up to you to decide and test this. I’ll file an SR for this just to make sure that Oracle looks into this again. For me it looks like a bug as I don’t understand why I get an error at all.